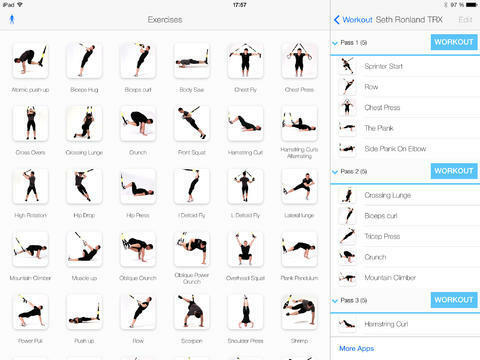 Virtual Trainer TRX Suspension: provides you with 46 exercises in HD video. You get a full body workout and can create your own custom workouts. Timers for Tabata, HIIT, and circuit training are included. TRX Suspension Training: covers 53 basic TRX exercises to help you get more out of your training system. 7 workouts are included, so you can put those moves to good use. 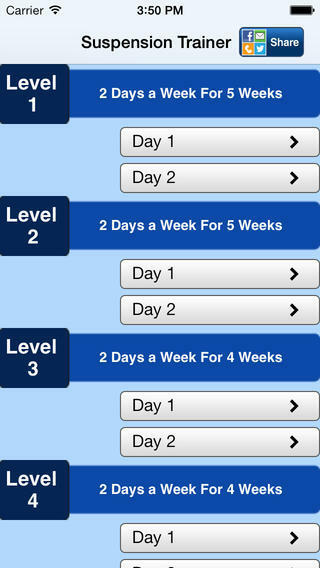 Suspension Trainer: another app that aims to help you use your own body to burn calories and build strength. It has exercises to strengthen your core and build muscle stability. As you can see, you don’t need fancy exercise equipment to burn calories and get fit. Just bring your body, a workout plan, and a few minutes of your time, and you should be good to go.